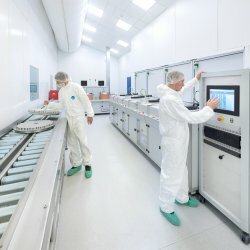 Specialist in the manufacture of respiratory drug delivery components. H&T Presspart is a world leader and specialist in manufacturing drug-delivery systems and pharmaceutical components. 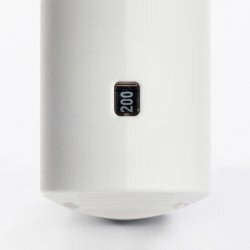 The solutions we offer our pharmaceutical clients include metered-dose inhaler canisters and components, and a comprehensive range of dose-counting technologies. We offer more than 45 years’ experience of meeting the needs of the world’s leading pharma companies. 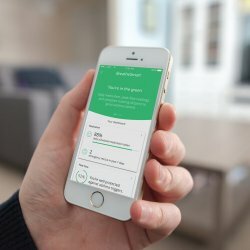 During that time we’ve developed a strong reputation for precision and reliability, critically important when patients’ quality of life can depend on the tiniest of details, both in the medication and its delivery system. 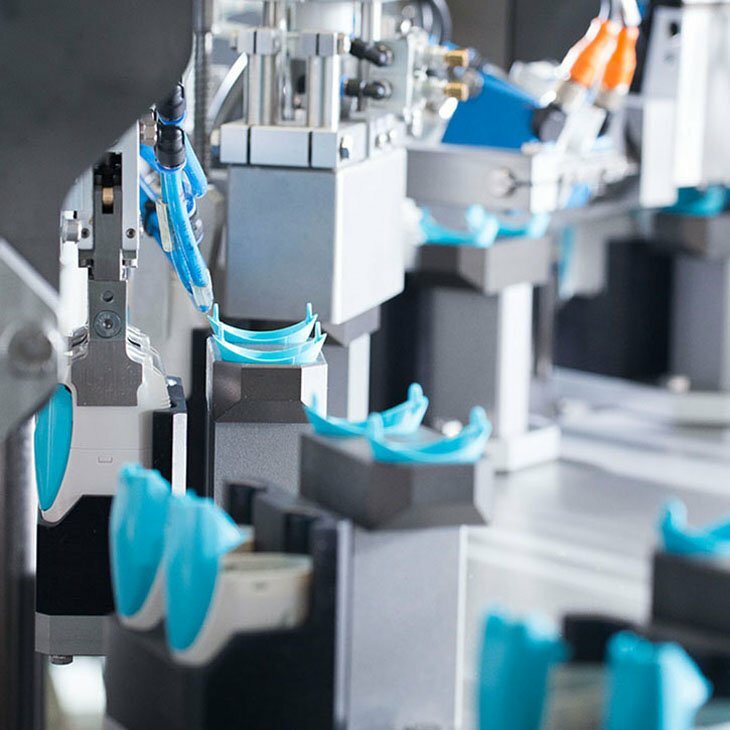 Our extensive skills and experience as drug delivery component manufacturers cover every aspect of deep-drawn manufacturing and injection moulding for the pharmaceutical industry. As healthcare and pharmaceutical knowledge and understanding continue to evolve, so do we. 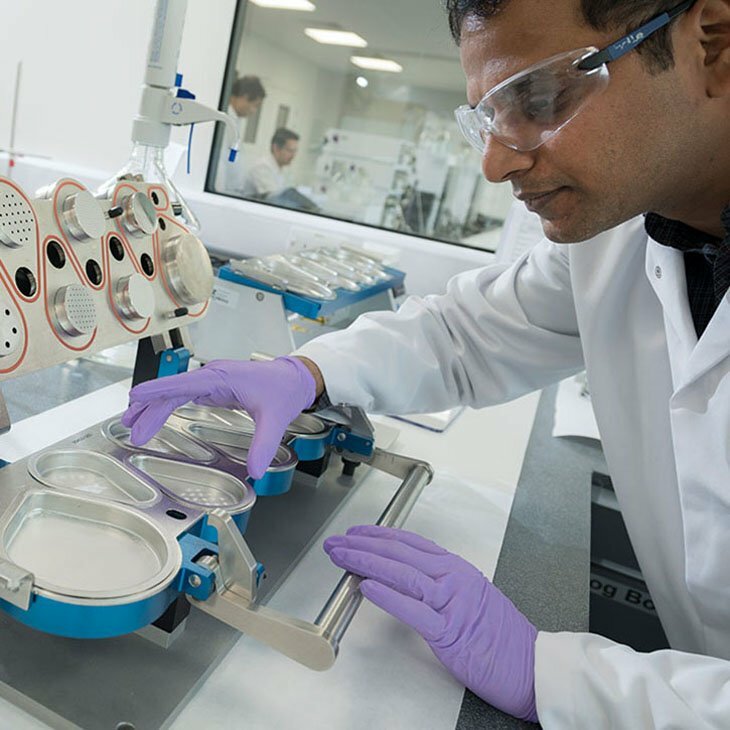 We focus on industry-leading innovations, continually pushing the boundaries to find technologies that will improve drug delivery performance for our customers and their patients. 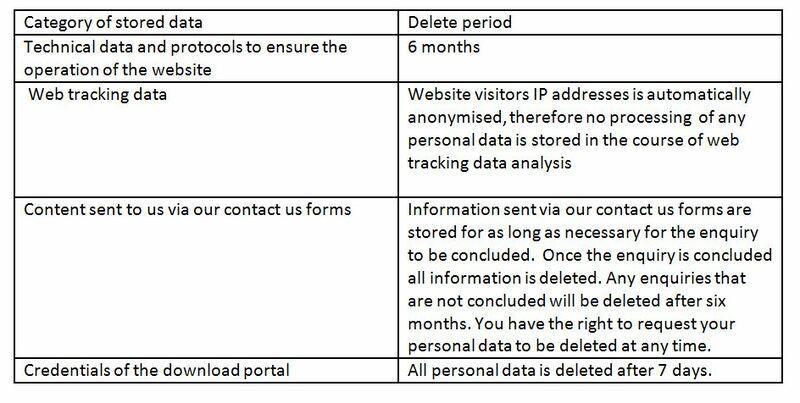 You can use our advice, support and experience to help you make the best decisions early in the product and device development process. 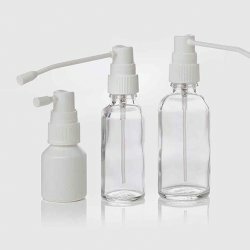 H&T Presspart offers a revolutionary sub-micron plasma technology process- manufactured under license from Portal Medical- for treating the internal surface of metered-dose inhaler canisters. 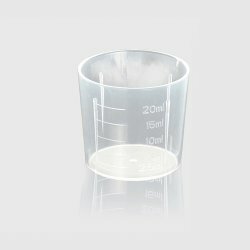 The plasma treatment process improves the surface energy properties of an MDI canister, thus helping to prevent the active content of a drug formulation adhering to the canister wall. 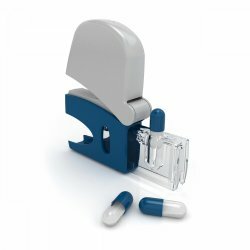 Our off-the-shelf Quantum ™® dose indicator is the very first on-can end-of-life solution, ensuring patients don’t run out of their medication. 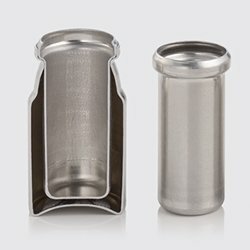 It’s cost-effective, disposable, and simple to use – and, as it includes no mechanical parts, it’s extremely reliable. 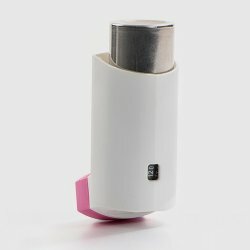 H&T Presspart and Cohero Health have developed the first market-ready, fully embedded and connected metered-dose inhaler (MDI). 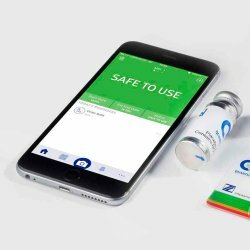 By tracking and recording data on the use of medications, and sharing it with patients and physicians via a mobile or web app, the eMDI ™ enables pharmaceutical manufacturers to bring the best possible care to those with asthma and COPD. Asthma and COPD are conditions that need constant monitoring and controlling. 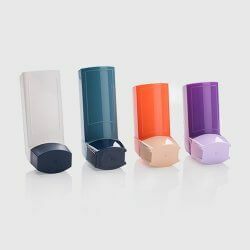 So methods for predicting the end of life of metered-dose inhalers can improve patient safety and quality of life, as well as reduce hospital admissions. 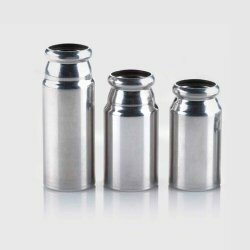 With H&T Presspart’s Can in Can, you can have metered-dose inhaler (MDI) canisters with smaller fill volumes, without changing the outer shell – ideal for sample products and line extensions. In developing markets, where demand for respiratory treatments is growing rapidly, there’s an increasing need to offer more choice to patients who use a dry powder inhaler (DPI). In 2016, we manufactured over 900 million MDI cans, actuators assembled devices and plastic components. 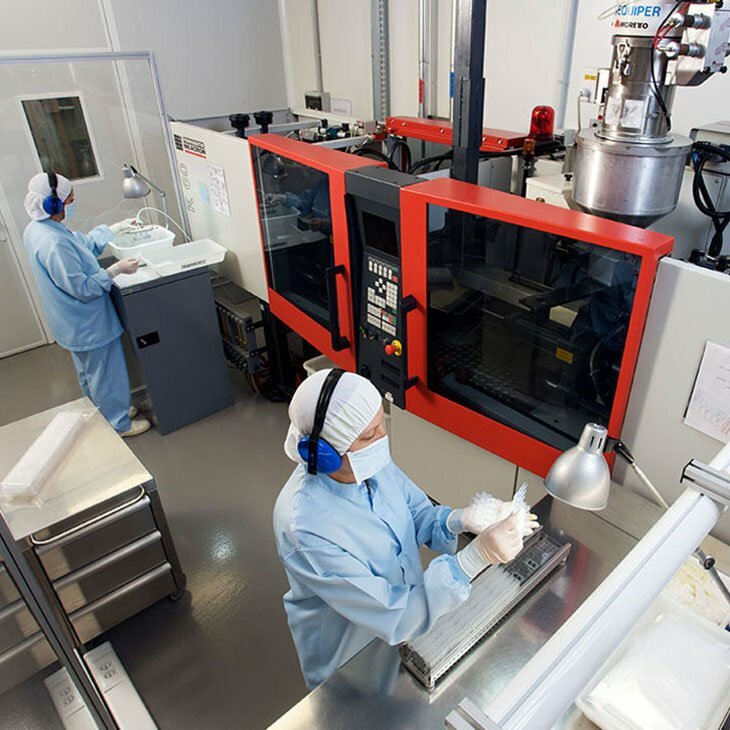 We have over 40 years’ experience in manufacturing high volume components for the pharmaceutical market. 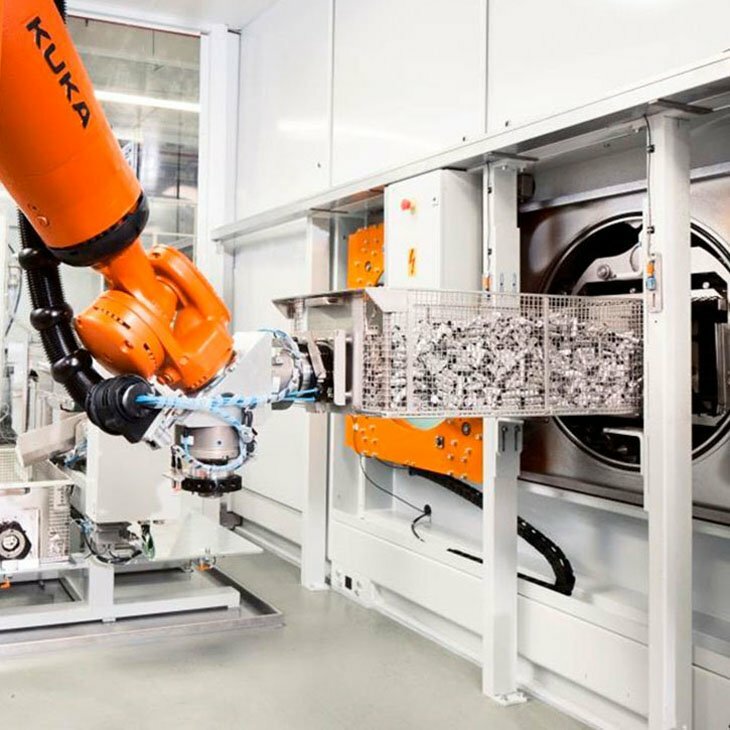 We maintain world-class manufacturing facilities and supply components and devices to 36 countries. Our three European manufacturing sites produce over 75% of the world’s metered-dose inhaler components. 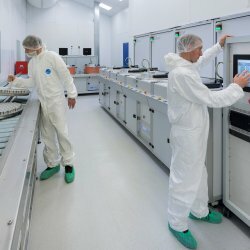 Our facilities also include the brand new state of the art Inhalation Product Technology Centre (IPTC). 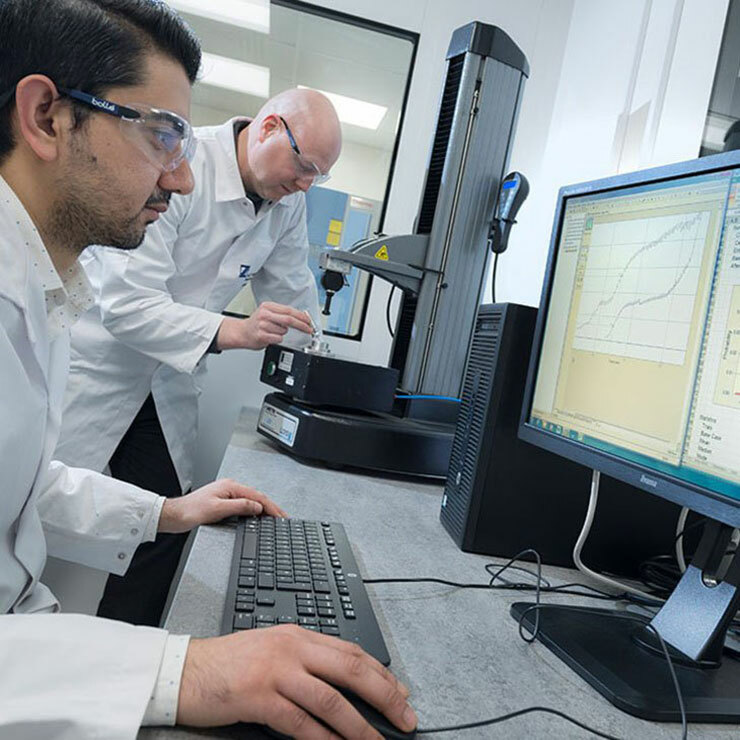 H&T Presspart is at the cutting edge of drug delivery component design and manufacture. The drug delivery components we help to create are some of the most innovative & reliable on the market. We strive to stay ahead of the changes within the pharmaceutical market to ensure we are always able to offer the right solution for your needs. Our partners are the world leaders within the pharmaceutical industry for respiratory drug delivery solutions. Our proven knowledge and expertise in the drug delivery market makes us the partner of choice for the industry. H&T Presspart has three European manufacturing sites in the UK, Germany & Spain. Committed to supporting our regional customers, H&T Presspart also has sales office based in Singapore, India, Uruguay & the USA.